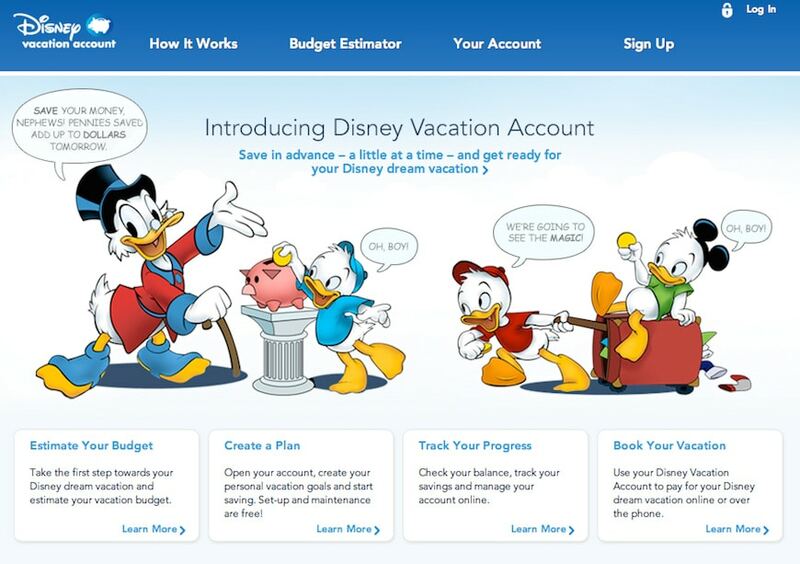 Disney is discontinuing the Disney Vacation Account service they have offered for years. This service allowed future Disney guests to save up money by putting a side small amounts of the course of a few months or even years. This helped these guests make their Disney vacation even more magical. Redeem your Disney Vacation Account toward the Disney vacation of your choice. Do nothing. Starting after September 27, 2017, Disney will begin to close Disney Vacation Accounts and process refunds. For more information on these four options, visit the Disney Vacation Account website.